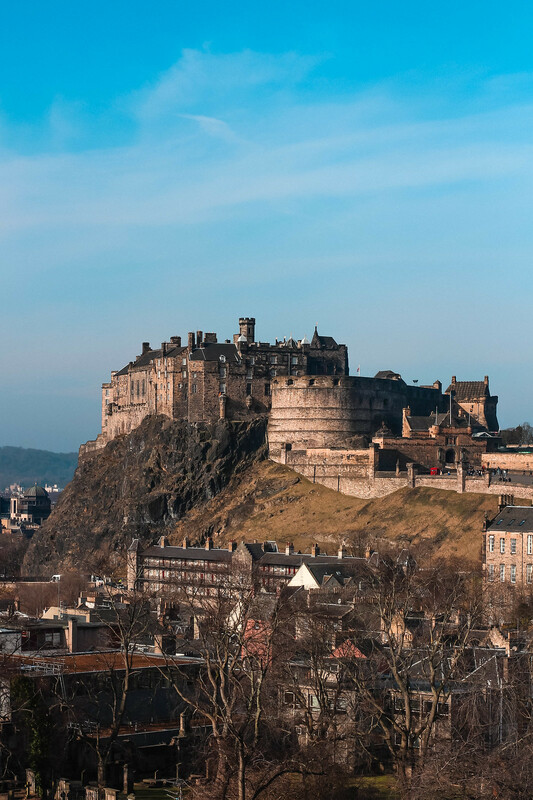 Edinburgh makes the perfect place for a long luxury weekend, bursting with history, Michelin star restaurants, award winning cocktails and five star hotels - it's easy to see why. With so many gems in the city it can be hard to narrow things down, so I've done it for you in one handy luxury city guide. 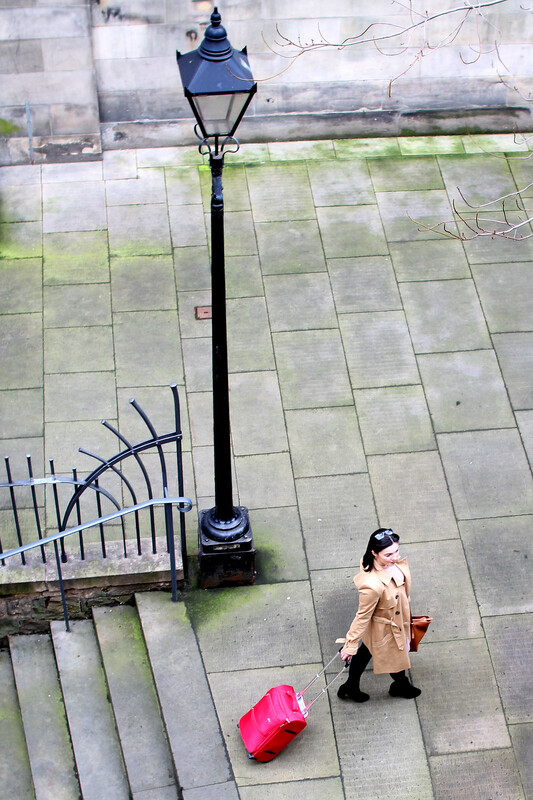 Read on below for my ultimate locals guide to luxury living in Edinburgh. Everything from the best place to enjoy a champagne afternoon tea, to where to catch the sunset after a day of opulence. As the Queen's official residence in Scotland, is there really anything more luxurious than starting your day with a visit to royalty? 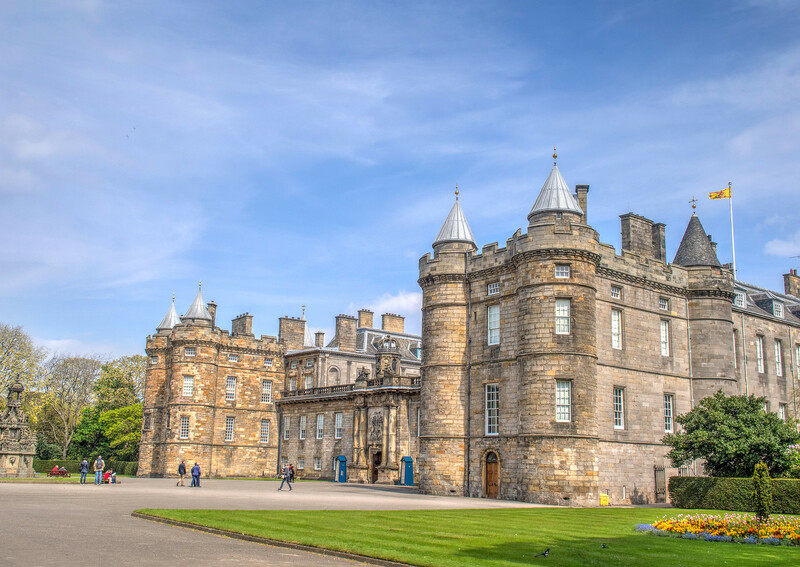 The Palace of Holyrood is home to 14 historic apartments, romantic ruins of the 12th century Abbey with rose lined gardens. See what it's like to live like the Queen, in what's best known as the home of Mary Queen of Scots. Just outside the palace you'll also find The Queen's Gallery which features a range of changing exhibitions from the Royal Collection. Fancy indulging in the ultimate treat yourself shopping experience? 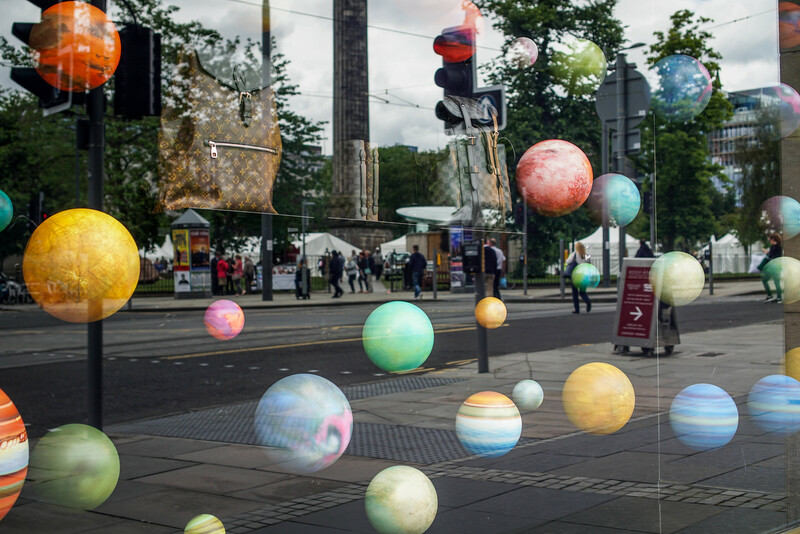 At Multrees Walk you'll find Scotland's only Harvey Nichols, along with the likes of Burberry and Louis Vuitton. Multrees Walk reflects true luxury and indulgence with the finest high-end brands. Once you're all shopped-out, be sure to head to the top floor of Harvey Nichols to enjoy a cocktail or afternoon tea overlooking the city skyline. Time for tea? 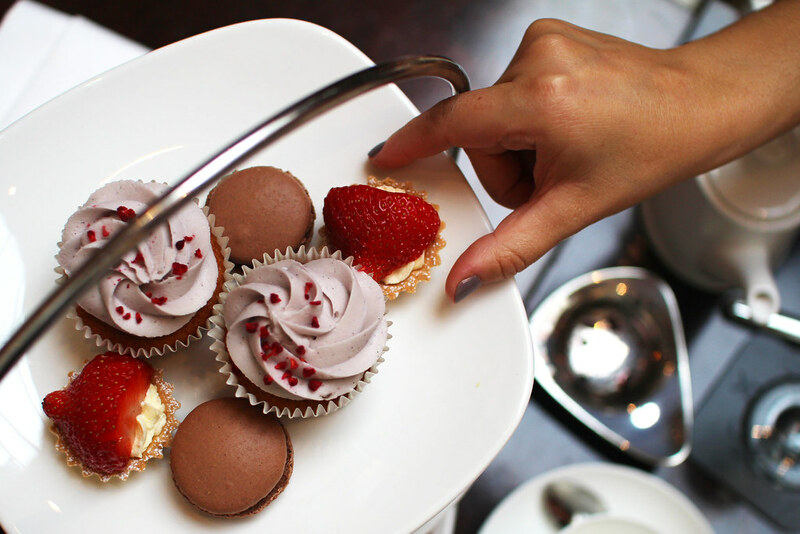 A quintessentially British tradition, afternoon tea is big business. 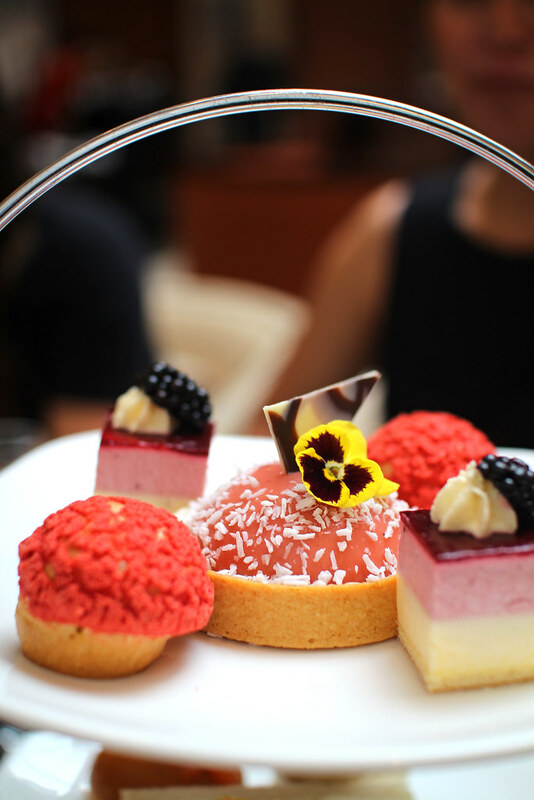 For a taste of luxury head to the Waldorf Astoria where you'll be treated to the finest seasonal afternoon tea. Offering a seasonal twist on the classic, the Waldorf Astoria provides a limited edition experience, each with a creative new spin. Prices start at £35 per person, or £45 with champagne. A luxury delight that's worth every penny! After all that shopping, sightseeing and eating, you must be exhausted. It's time for a relax at one of Edinburgh's most luxury spa experiences. The One Spa is titled the 'finest urban spa in Europe' and provides a beautiful, light-filled space in the heart of Edinburgh. Unwind in the rejuvenating pools and Thermal Suite, before indulging in a soothing treatment. You can enter the spa either as a day guest or become a member, perfect for visiting time and time again. 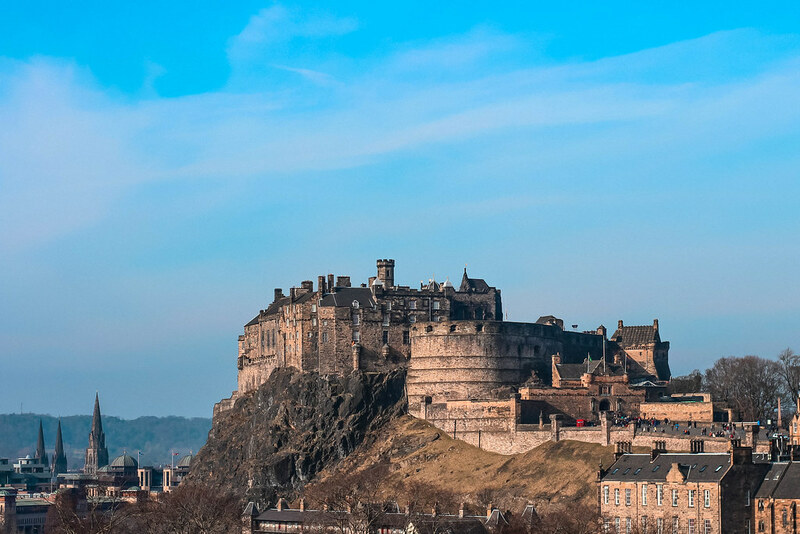 With panoramic views across Edinburgh's skyline, there's no better backdrop for your dining experience than at The Tower. James Thomson's rooftop restaurant is located at the top of the National Museum of Scotland in central Edinburgh. 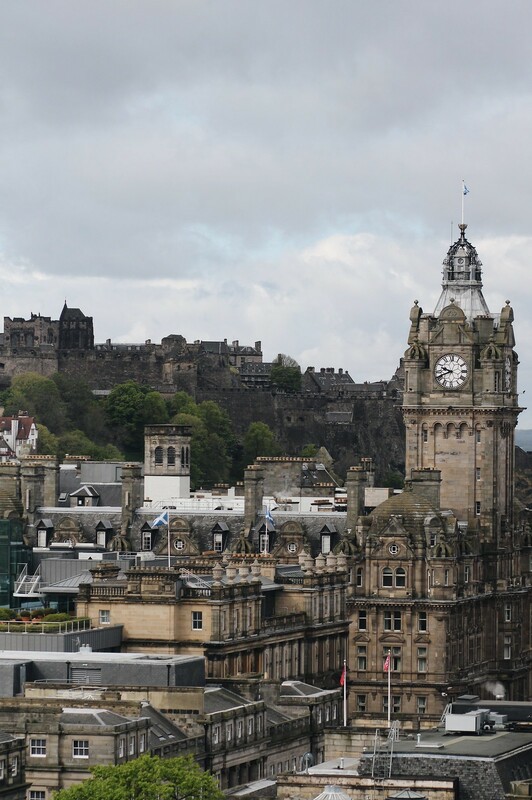 From here you can look out across to Edinburgh Castle, the Royal Mile and the rooftops of Edinburgh's Old Town. 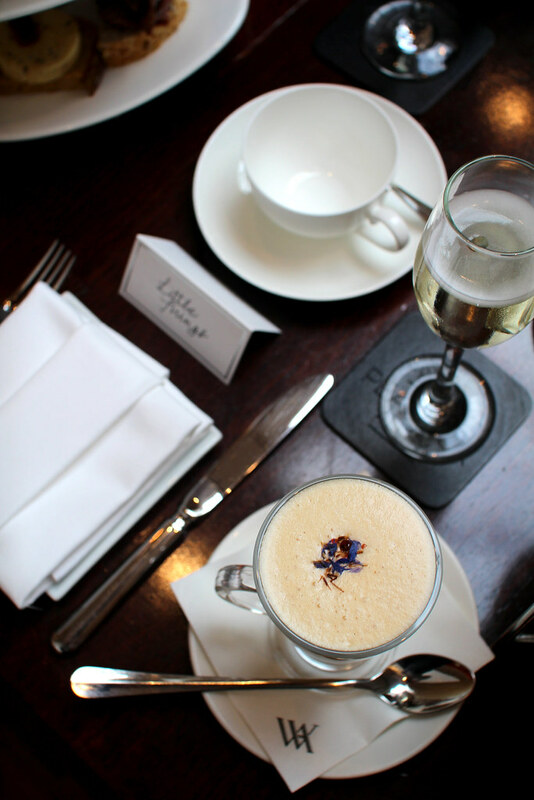 Offering brunch, lunch, afternoon tea and dinner there's a range of options available daily. 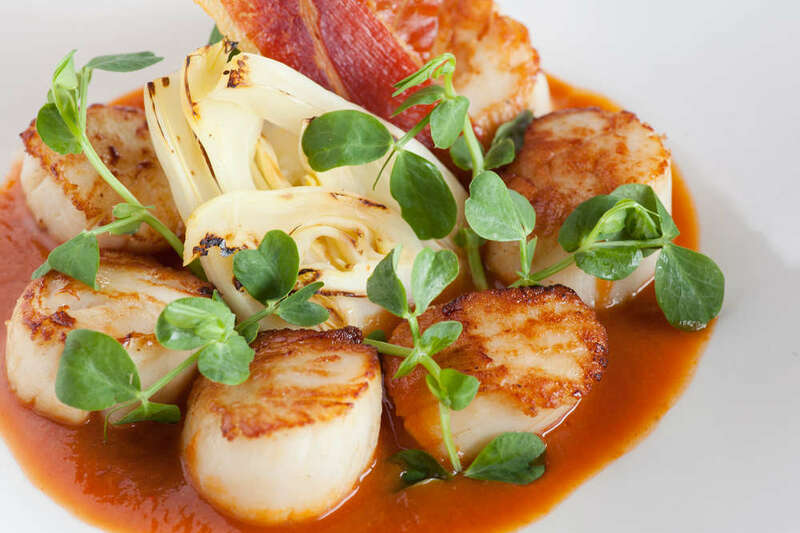 Everything is freshly sourced and cooked to the highest standard. Be sure to book a table, it's a popular locals spot! The elusive Bramble Bar is highly regarded as one of the best in Edinburgh. 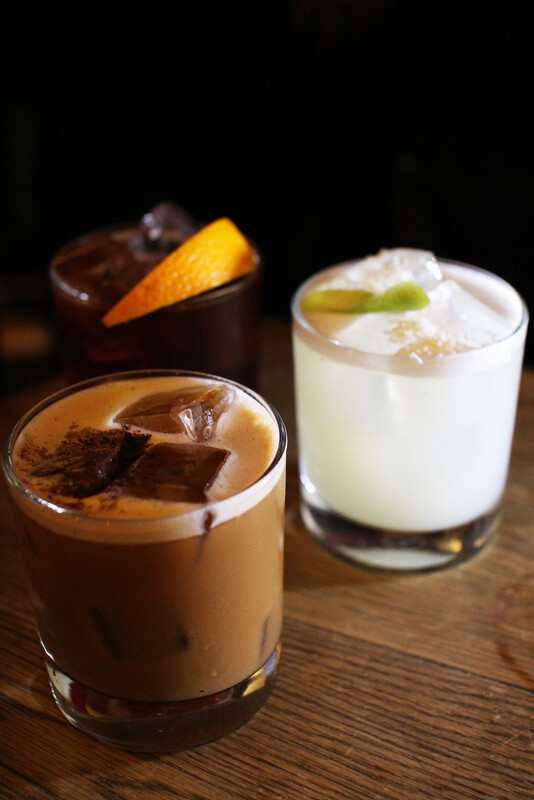 It's reputation has grown quickly over the years, best known for it's creative and quirky cocktails. If you want to grab a table be sure to go early on a weekend or you might have better luck going mid-week. The cocktail list changes frequently, keeping things fresh and inspiring for each visit. With a wide range of gins and whisky's available the bar tenders will be sure to give you a true Scottish education! Located right next to the castle on the Royal Mile, the Scotch Whisky Experience has been the whisky home of Edinburgh for over 25 years. Rated a five star visitor attraction, it's more on the tourist end of the scale but still well worth a visit. Enjoy learning all about Scotland's whisky heritage and even try and wee dram or two along your way. Offering whisky tastings and blending sessions, check yourself into whisky school for an experience like no other. What better way to end a busy luxury day spent in Edinburgh, than watching the sun go down over the city from one of it's most beautiful locations? Just a short walk from the Royal Mile and the Palace of Holyrood, you'll find Arthurs Seat. 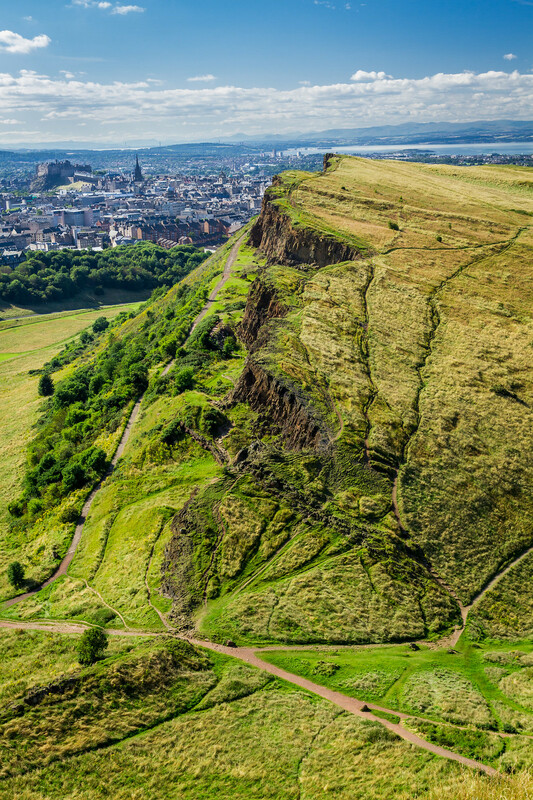 An ancient volcano sitting 251m above sea-level, it gives the widest view across Edinburgh. The climb isn't too strenuous and shouldn't take you more than 45 minutes at a leisurely pace, it's well worth the views at the top! Take a bottle of bubbly with you and toast to a wonderful day of luxury as you watch the sun go down. After an incredibly indulgent day in Edinburgh you must be exhausted. Why let the luxury end here though? Check yourself in for an opulent night at The Balmoral hotel, one of Edinburgh's oldest and most beautiful. A popular hot-spot for celebrities you'll be sure to be in good company. 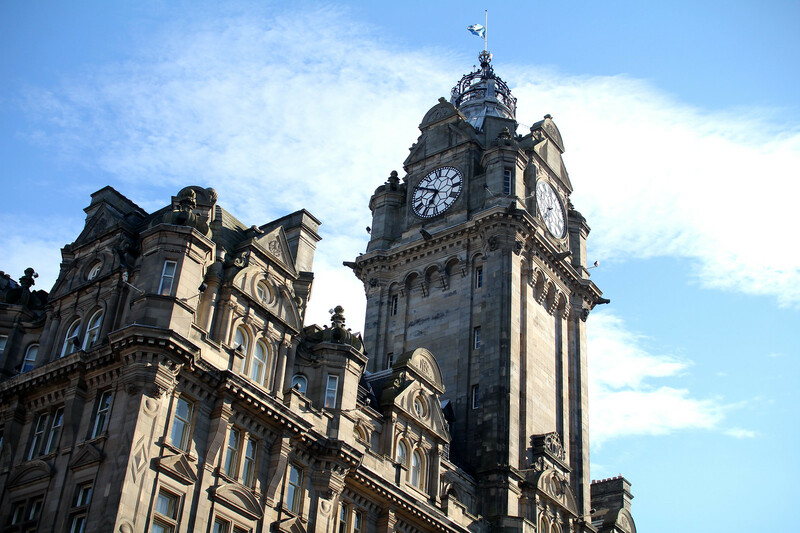 The Balmoral is even where famous Scottish author J. K. Rowling finished writing the last in the Harry Potter series. For those willing to spend a bit extra, you can even stay in the exact same suite (room 522) for the night.